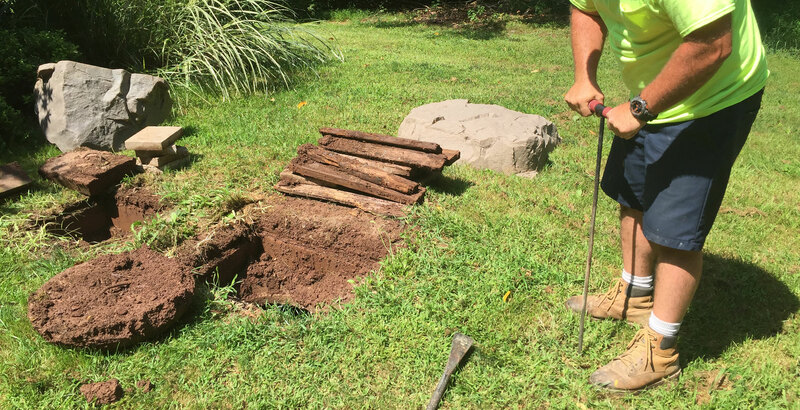 Locating and Inspecting Septics and Sewer Lines throughout the Hudson Valley. 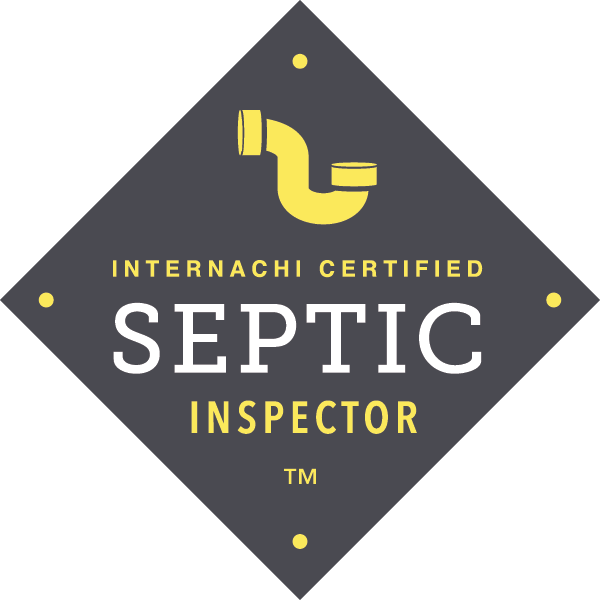 At The Septic Detective, we value your time and can most often do our inspection at the same time the home inspector is doing his. Be sure to not have the sellers pump the tank prior to the inspection. This makes it very difficult to determine the condition of the system. 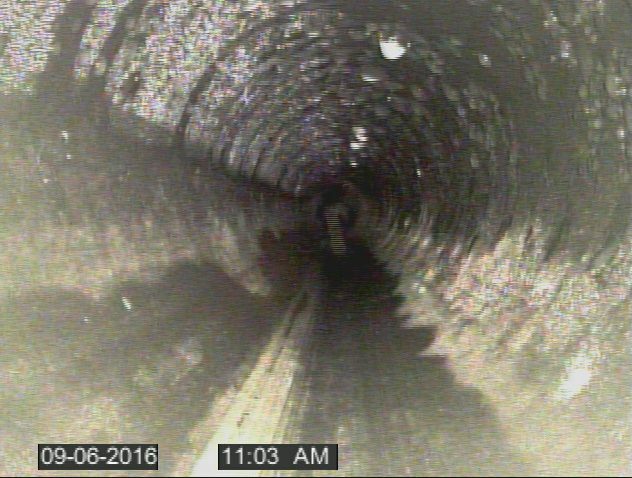 A system full of water allows us to properly evaluate the function of that system. Our inspectors are trained professionals and respect the people, property and the schedule.